Plumbing • Painting • Electrical • Drywall & Texturing • Installs & More! No Job too Big or too Small. Call for Trusted & Reliable Handyman Services. Why Choose Your Phoenix Handyman? Serving the greater Phoenix area with quality Handyman Services. RESIDENTIAL, BUSINESSES, AND COMMERCIAL: PHOENIX, TEMPE, GLENDALE, SCOTTSDALE, GILBERT, and MESA AZ. Welcome to Your Phoenix Handyman, your preferred one-stop general home repair service experts. Your Phoenix Handyman is an established local, Phoenix business. We have been offering quality home repair and maintenance services to homeowners throughout the greater Phoenix area for over 20 years. We specialize in all home repairs – big and small, including Plumbing, Electrical, Drywall & Texturing, Painting, and lots more. As a family-owned business, we take pride in our work, ensuring that each job is done right – the first time, on-time, and as promised. 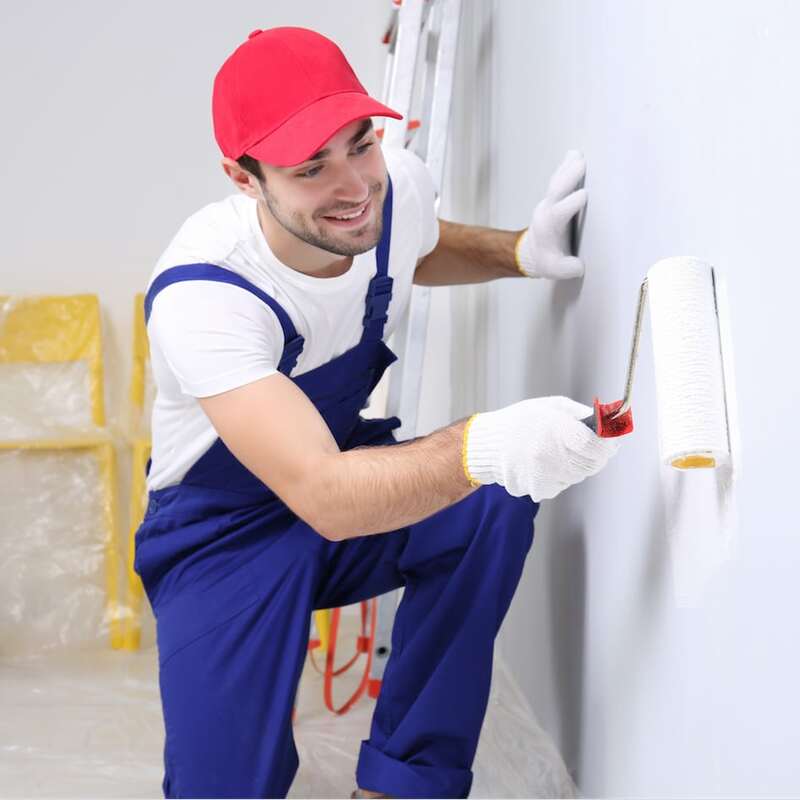 Interior and Exterior painting for residential and commercial, We service from small touch-ups to full paint jobs, including baseboards and trim. Got an electric job? Don’t risk doing it yourself. Call a professional. We service re-wiring jobs, outlet replacements, and troubleshooting. We specialize in plumbing service, repair and installs, We can handle all your plumbing needs – from leaky faucets, toilets, and dishwasher installs. Drywall repair done right. We’re experts in drywall replacement and re-texturing, patching holes and re-seaming cracks and problem areas. Jobs done Right – the First Time! Finding an experienced handyman in the Phx area that pretty much does it all is hard to find. Lots of options for specific jobs, but Robert and his team have helped from painting to a clothes washer install. Plus, it’s nice that a contractor arrives on time, and does what he says. Highly recommended! As a business owner, we always seem to have stuff that needs repairing or maintained. After getting tired of contacting different contractors for each job, we decided to give Your Phoenix Handyman a shot. Could not be happier. Robert came out promptly for drywall and painting work. Very reasonable.